There are a number of national parks in the US, which can make it difficult to keep up with the facts on all of them. 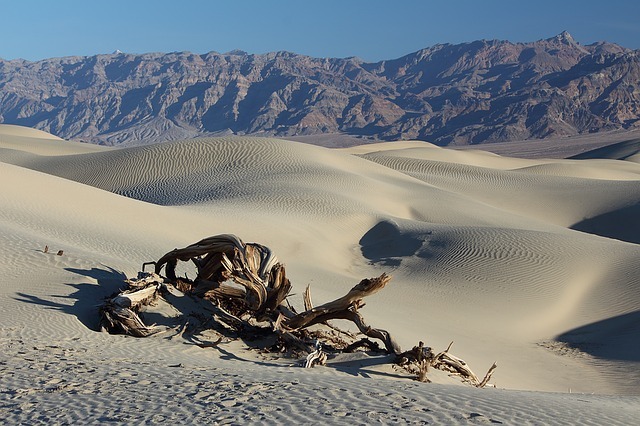 With that said, many people do not know much about Death Valley National Park. If you are a history buff, or you are just plain curious, here are some facts you may find quite interesting. 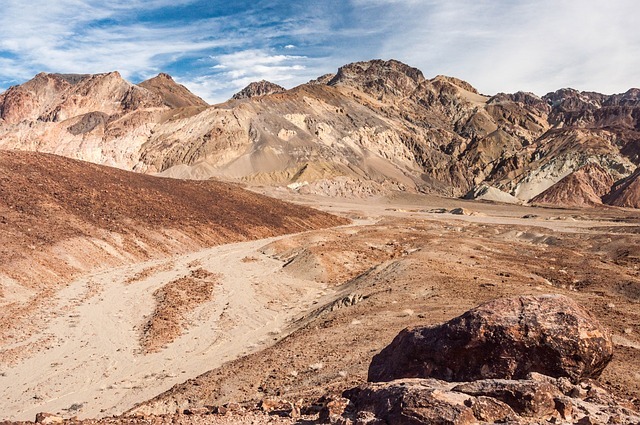 While some people believed that the name of the place was about Death Valley National Park being excruciatingly hot sometimes, the name actually comes from the fact that someone actually died there. During the winter season of 1949-1850, there was a group of pioneers who became lost in the area. Even though only one person actually died, many thought that this would be the place where they took their last breath, hence the name. 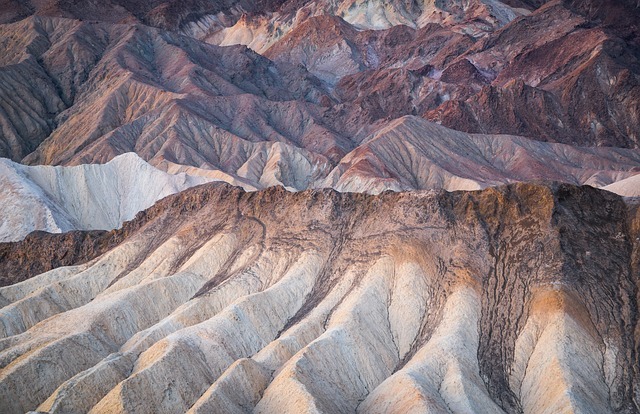 With a mysterious name, many people assume they know everything about Death Valley National Park. 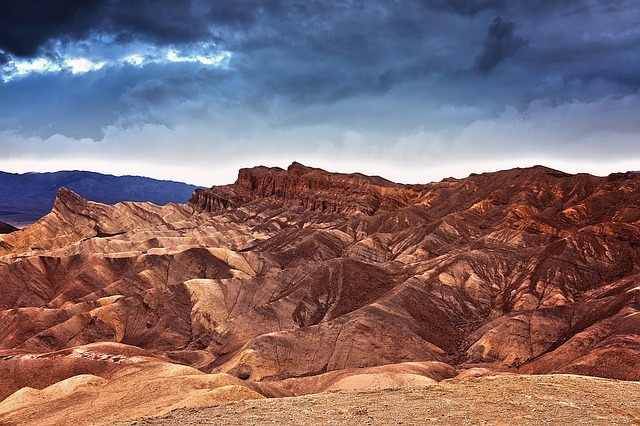 As a result, many mistakenly believe that the entire area is a barren wasteland, which is actually far from the truth. There are places that are below sea level and other points where the apex is more than 11,000 feet above sea level. 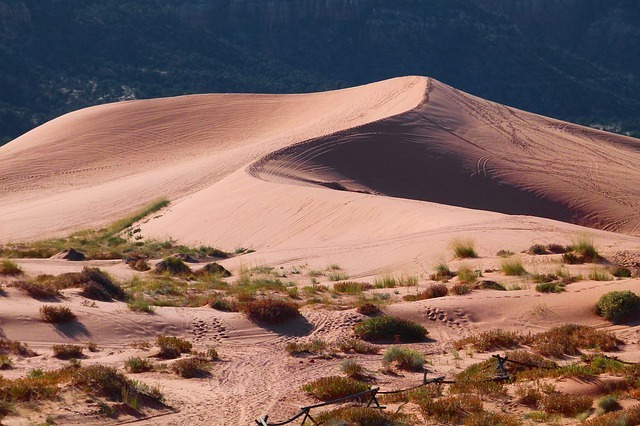 There are also, sand dunes, hills and other interesting places to explore. It is not all one flat desert with nothing there. As far as the area being barren, during the spring it is actually common for flowers to bloom. Some people head here during this time to take advantage of all the wildflowers that cover the area. You would think that a place that has such high peaks would be arctic during the winter, but this is not true at all. 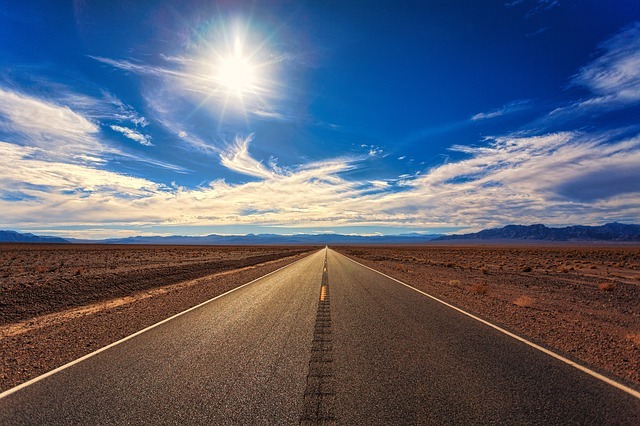 The average temperature during a winter even hovers around 40-45 degrees Fahrenheit. This is not particularly warm weather, but it is not frigid either, so it is a great place to go hiking without worrying about freezing temperatures. Daytime temps are generally around 60-65 degrees Fahrenheit, so hiking and exploring during the day is perfectly acceptable. Other national parks like Yellowstone and Yosemite get a lot more visitors than this park, so this is a great location if you are looking to be in a place that is more secluded. It is common to hike for many miles without seeing another person, so it is considered the ideal location if your goal is to get away from everyone. Keep in mind that more people are starting to set their sights on this park, so it may not be unpopular for very long, so you should visit as soon as you can to take advantage of the solitude. 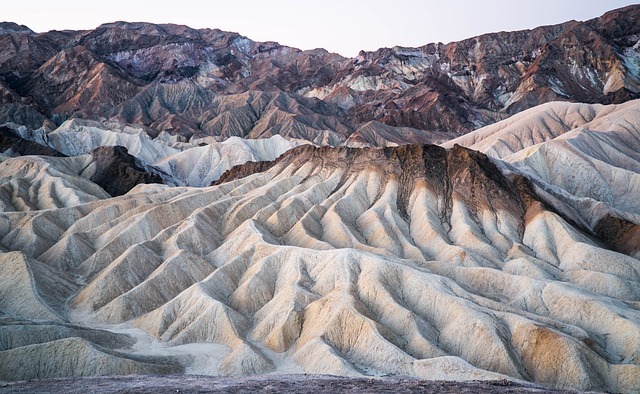 Death Valley National Park is a great place to explore and take advantage of seeing vast lands that are typically secluded. Now that you know more about this unique place, you should definitely add it to your list of places to visit.